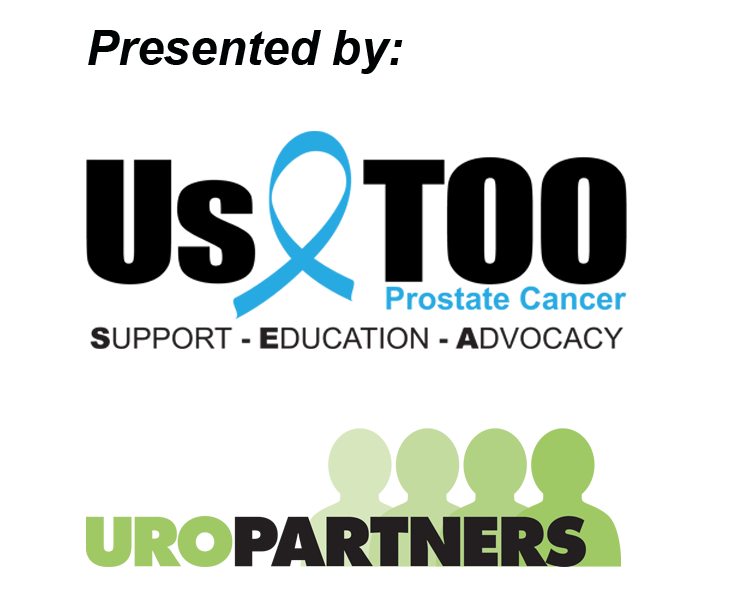 Thanks again for your participation in the 13th Annual SEA Blue Chicago Prostate Cancer Walk & Run! The website will be closing on November 1st, so please send one final email to your potential donors with a link to your individual fundraising page and a request to contribute through October 31st. 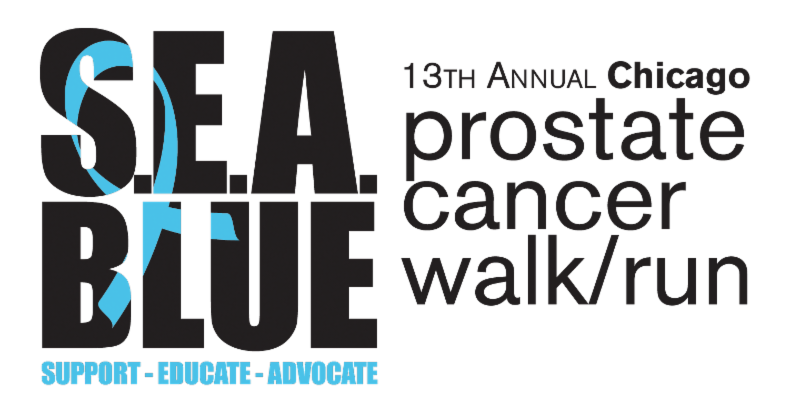 Every dollar raised from SEA Blue helps Us TOO provide educational resources and support services to the prostate cancer community at no charge. We empower men and their loved ones with the knowledge to make informed decisions about prostate cancer testing, active surveillance, treatment options for all phases of prostate cancer, and management of side effects. Thank you again for your continued support. We hope to see you again at the 14th Annual SEA Blue event next September! We will share the event details as soon as they are confirmed.